A WA research student has joined the fight against sarcoma and she is undertaking a fascinating research project that could help doctors better understand how sarcomas develop. 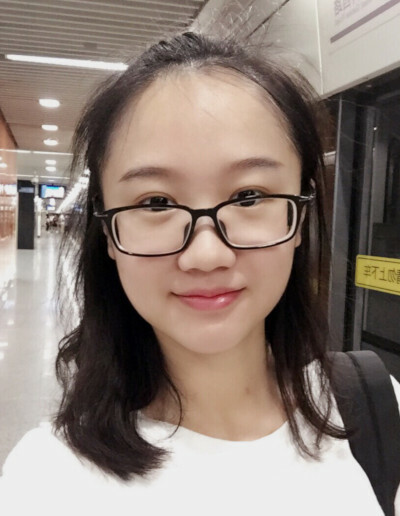 PhD student Jun Lu has accepted the Abbie Basson Sarcoma Research Scholarship at the University of WA and begun her studies into the mechanism of liposarcoma. Liposarcoma is a rare cancer of connective tissues that accounts for up to 18 per cent of all soft tissue sarcomas, according to sarcomahelp.org. There are four types of liposarcoma, including well-differentiated liposarcoma (WDLPS), the most common subtype that usually starts as a low grade tumor, and dedifferentiated liposarcoma (DDLPS) which occurs when a low grade tumor changes and the newer tumor cells are high grade. Low grade WDLPS tumor cells look much like normal fat cells under the microscope and tend to grow and change slowly. The sarcoma only metasticises if it undergoes dedifferentiation and transfers into high grade DDLPS tumor cells. Ms Lu’s research project intends to identify the genes responsible for dedifferentiation and investigate the mechanisms involved in the progression from benign to malignant liposarcoma, and the transformation from low to high grade tumors. Ms Lu studied medicine at the Wuhan University School of Medicine before completing a master’s degree at the Shanghai Jiao Tong University School of Medicine, specialising in oncology. Her research in China examined the development of hepatocellular carcinoma, a common type of liver cancer, and was published in medical journals.